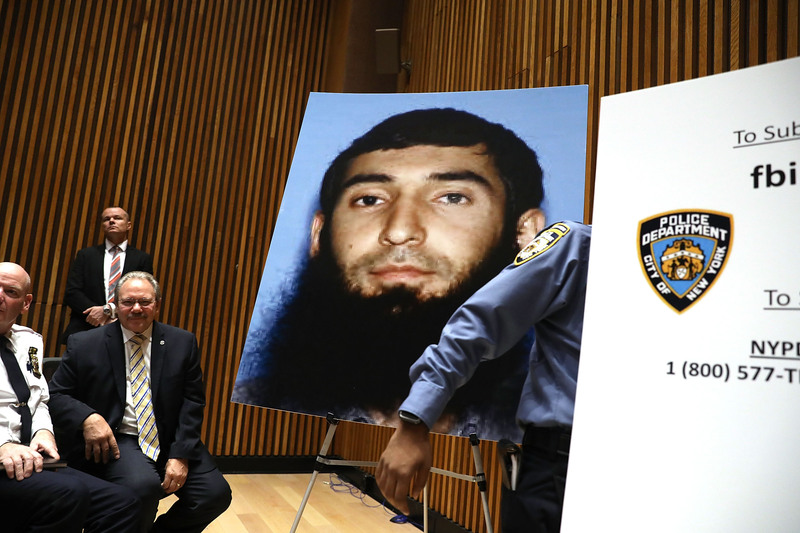 NEW YORK -- An Uzbekistani man accused of killing eight people in a truck rampage in New York on October 31 pleaded not guilty Tuesday (November 28) to murder and other charges. 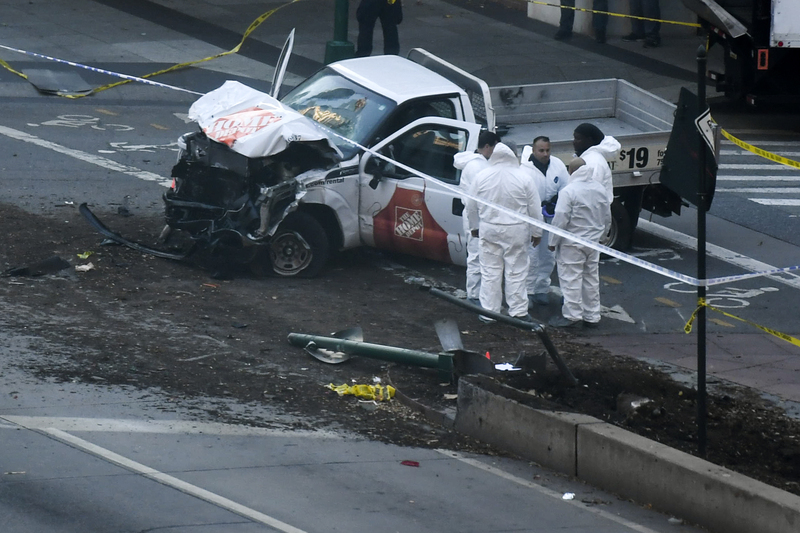 Sayfullo Saipov, 29, allegedly drove a rented pickup truck down a 1.6km stretch of bike path in lower Manhattan, killing eight people and wounding 12 others. He was shot and wounded by police officers and arrested. Saipov said he acted in the name of the 'Islamic State' (IS) group. Saipov appeared in court before US District Judge Vernon Broderick. His lawyer David Patton spoke on his behalf. He faces a 22-count indictment that includes charges of murder and provision of material support and resources to a foreign terrorist organisation. Saipov came to the US from Uzbekistan in 2010.